Another “hired gun” scenario for a talented designer! 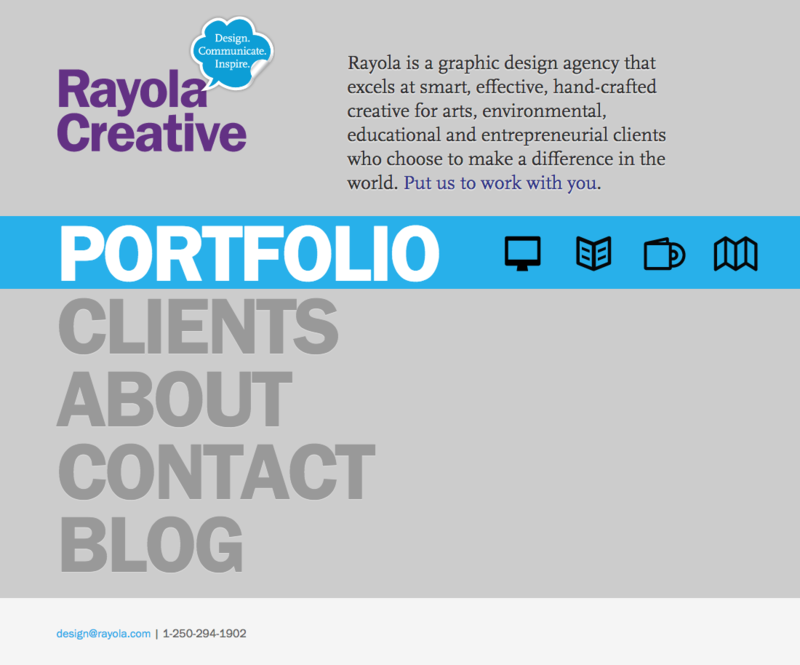 My latest project for Rayola was to move 4 of their long time client sites to vastly improved hosting, handling all ends of the transition from email to fixing weird PHP gremlins from the old hosting. I ALSO do a fair amount of Epub editing for Rayola as it’s heavily reliant on old school HTML/CSS coding only.